This ocotillo had just started leafing out in the middle of July with the arrival of summer thunderstorms in the Sonoran Desert. 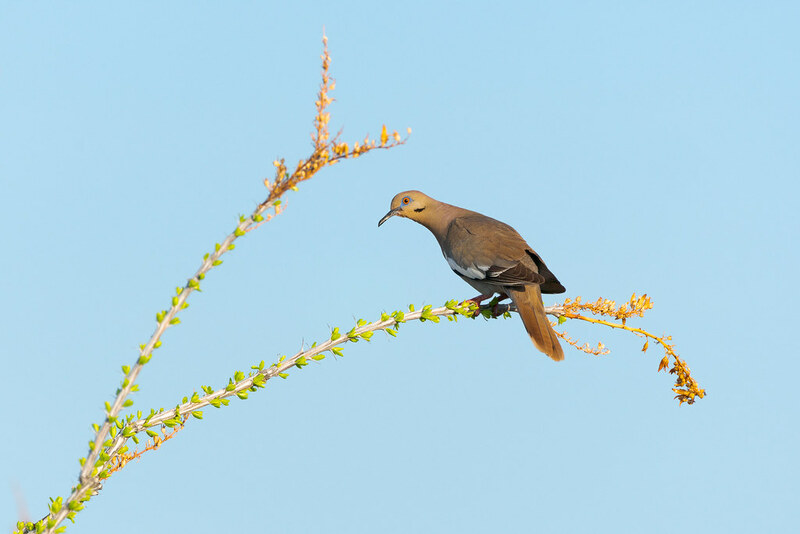 The white-winged dove perched in the morning light is one of thousands I have seen, they are not only the bird I see most in our backyard but out in the desert as well, never more so when seemingly one or two or three were atop every saguaro as they devoured the ripening fruit. But after a self-imposed two week ban to allow a knee to heal, I returned to the trails twice last weekend and didn’t see a single one. Not one! 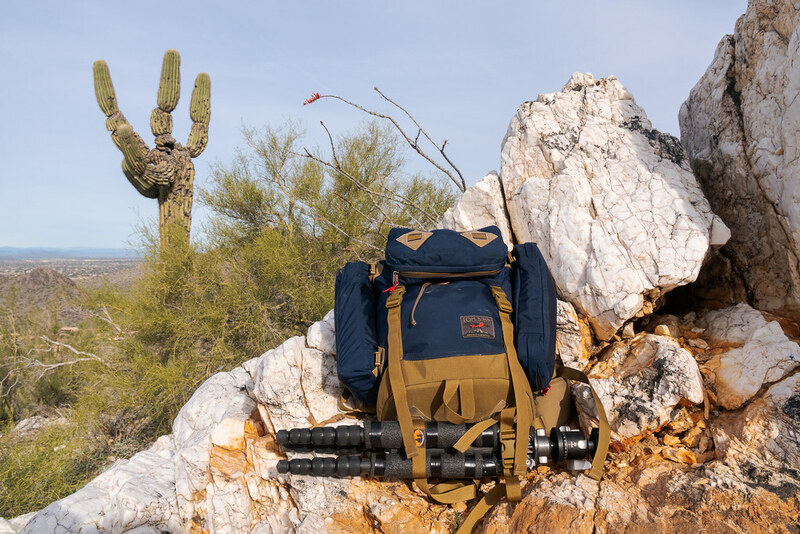 From what I’ve read, the white-wings arrived in the desert about the time I did and will be leaving this fall. So I suppose in a month or so they will be gone from our backyard as well. The smaller mourning doves and much smaller Inca doves will appreciate it, the larger white-wings are more aggressive, but our cats and I will miss them. 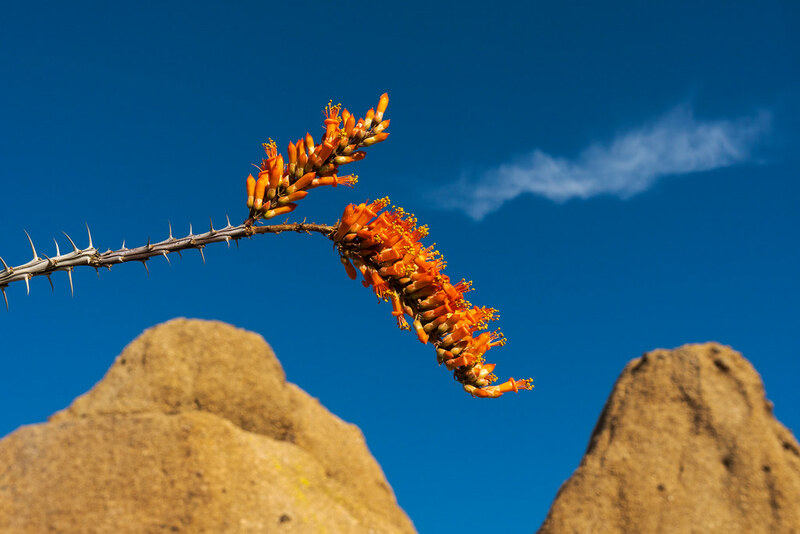 Having a little fun with a beautiful blooming ocotillo and a wispy cloud on an early spring morning in Pinnacle Peak Park. When we moved to Arizona the two birds I hoped to see above all others were both woodpeckers, the Gila woodpecker and the gilded flicker. My interest was piqued early on when we were looking at houses online and I noticed what looked like bird holes in a large saguaro in front of one of the houses and a little research revealed the likely culprits. Woodpeckers are one of my favorite birds, a love born in childhood in our wooded Michigan backyard, a love that never ended even when my daily exposure to them did. I was delighted to arrive here and not only see both woodpeckers but see them frequently, even in our backyard. My first gilded flicker sighting was in our backyard but I met this male on this morning’s hike on the Hackamore Trail, one of the many interconnected trails in the McDowell Sonoran Preserve. 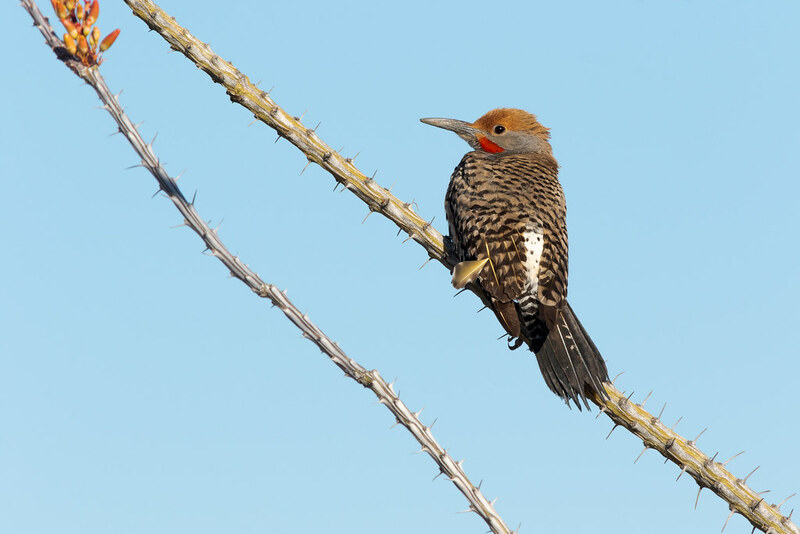 Although I mostly see the woodpeckers on the saguaros where they live, he was perching on the branch of an ocotillo, a beautiful and distinctive plant covered in sharp thorns.